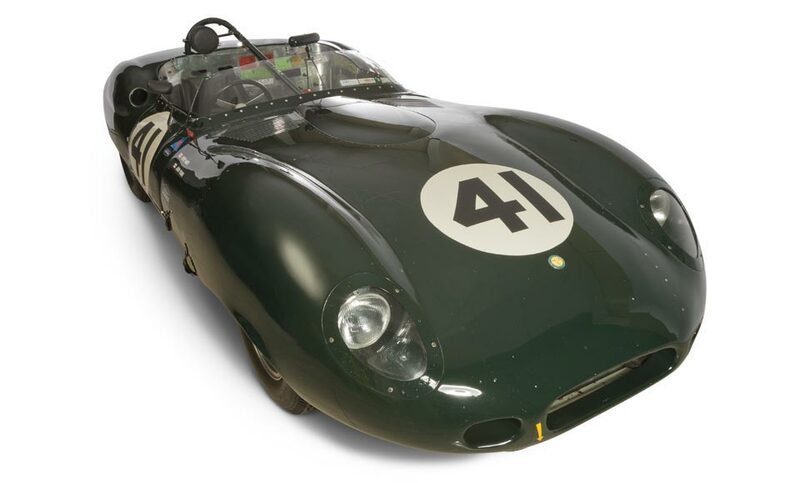 The last Lister racing car of the 1950s, the Costin holds a very special place in the history of the Cambridge company following on from the famous Knobbly. The latter was a hugely successful racer but Brian Lister realised that in order to increase performance he had to find a way to greatly improve the Knobbly’s aerodynamics. So, for the 1959 racing season, he called on the skills of Frank Costin, brother of Mike Costin of Cosworth fame, an expert aerodynamicist who had designed bodies for Lotus and Vanwall. Costin created an all-new sleek, low-drag aluminum body – and the Lister Costin was born. 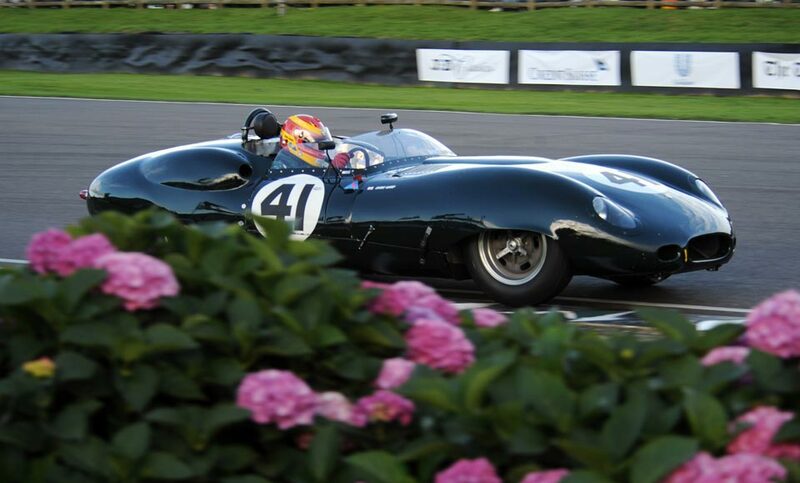 Today, Lister Costins have become extremely successful on the historic racing scene. 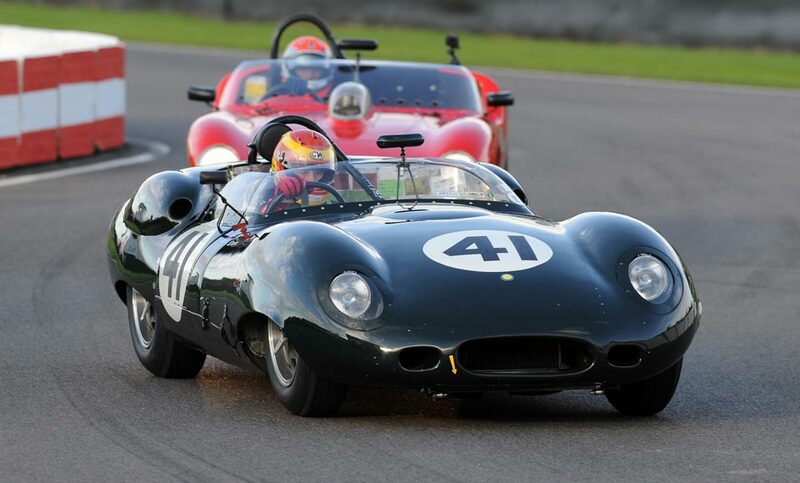 In 2016, a Lister Costin won the Le Mans Classic and the Sussex trophy at Goodwood and Lister Costins regularly win or place highly in the Stirling Moss Trophy series. The new run of continuation Costins will again be built in Cambridge by George Lister Engineering using original Lister jigs, bucks and period techniques. Original mechanics from the 1950s are employed as consultants to make sure that everything is period correct. In 1959, the Lister Costin used Jaguar’s famous straight-six engine and the new continuations will use a period correct wide-angle straight-six producing 337bhp at 6,750rpm and 295 lbs ft of torque at 4,250rpm, built by Crosthwaite and Gardiner. This is the same engine used in the Lister Knobbly continuation and Stirling Moss edition. Drive goes to the rear wheels via an original specification gearbox, again produced by Crosthwaite and Gardener. Zero to 60mph takes just four seconds and the top speed is 180mph. From the factory, the Costin continuation will come in racing specification for £295,000 + VAT or as a fully type-approved road car for an extra £12,500. Historic racing versions will come with a full FIA HTP passport, allowing entry into the Stirling Moss Trophy, which features rounds at Brands Hatch, Silverstone Classic, Donington Historic, Spa and Portimao, among other blue riband races on the calendar. “I’m absolutely delighted to reveal that we will be producing a run of continuation Costins. Brian Lister was ahead of his time by realising just how important aerodynamics were to performance – and who better to employ to design that super sleek body than Frank Costin. 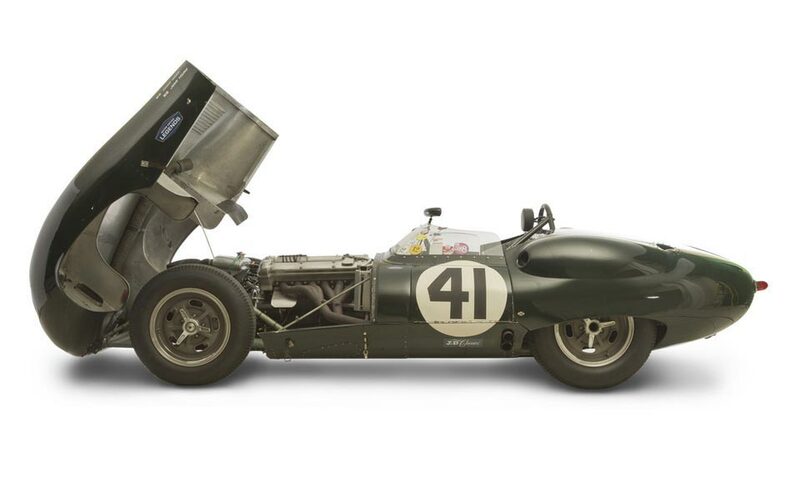 As the last racing car to come from the factory in the fifties it’s a hugely important car to Lister and the fact that it has become so successful in historic racing today shows just how they got things right back in period.